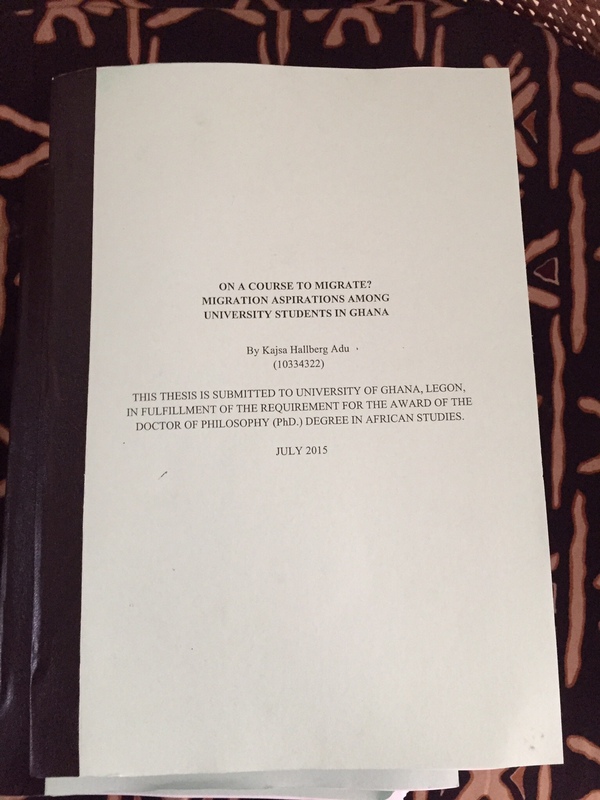 Final Abstract – On A Course to Migrate? was employed: focus groups, an e-survey (n=506), and interviews. narratives, and not leaving out a critical view of knowledge production in the world. themselves – I construe this as form of “othering”, not previously found in the literature. earlier described in the literature, but for students in the Global North. of historical, social, and political contexts.